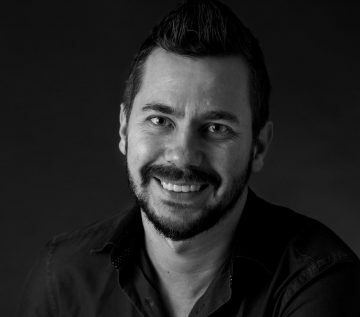 Vasilije Ćorluka has 15 years of advertising experience and a successful track record of leading local, regional and international creative projects. He has acquired extensive competence and stellar reputation among key clients, such as Deutsche Telekom and Heineken Group. He has been recognized for his creative leadership by winning 11 Cannes Lions, including a Gold Cannes Lion. He was awarded the Best Creative Director in Central and Eastern Europe for 2016. His achievements include winning over 50 international awards such as D&AD Yellow Pencil, Euro Effie Gold and Silver award, One Show Gold award, Golden Drum Grand Prix, Gold and Silver awards, PIAF Grand Prix, Creative Circle Gold and Silver, Eurobest Silver and Bronze, etc.